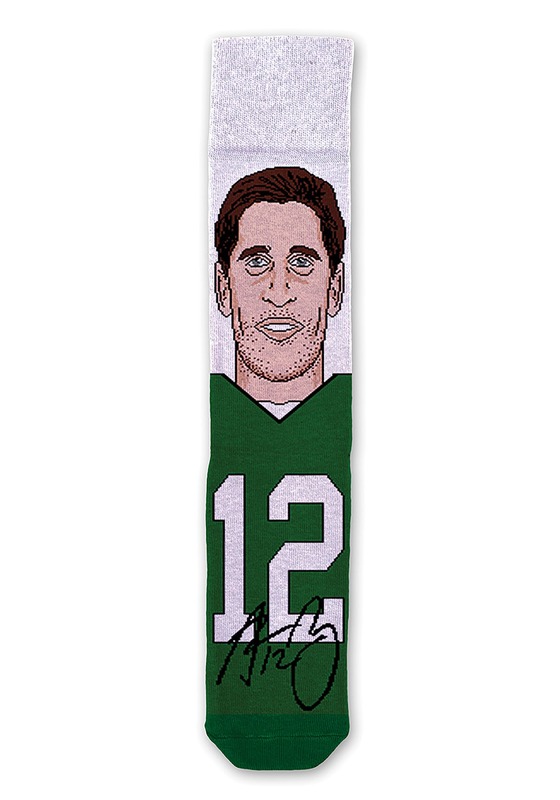 The NFL record books don't seem to stand much of a chance as long as Aaron Rodgers stays under center, so if you outfit yourself with some of his style and you're sure to feel like a winner. 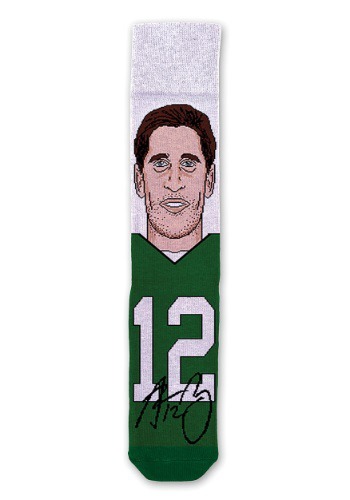 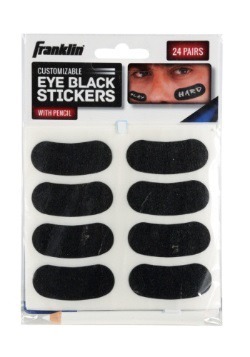 With these Aaron Rodgers socks you'll be able to have his face right on your feet! 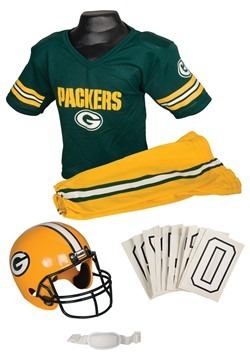 Featuring his face, jersey number and signature, it's the perfect way to show off that you're an A-Rodge super fan! 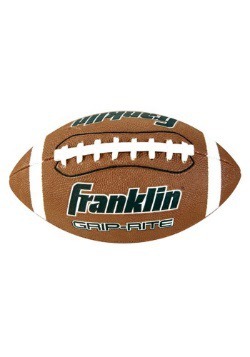 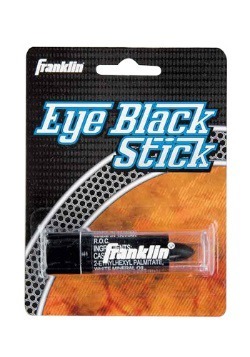 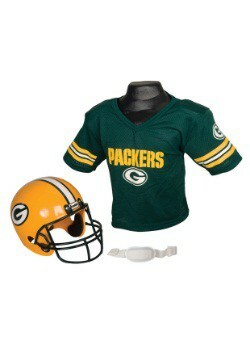 Wear it for game day or with any outfit to show off your fan status.